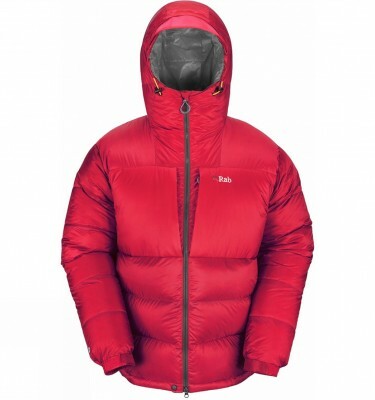 Even these days, Down is still unbeatable in the “warmth to weight” category. 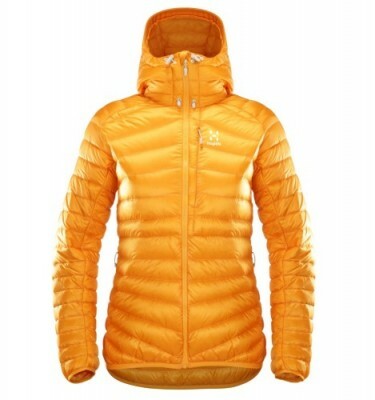 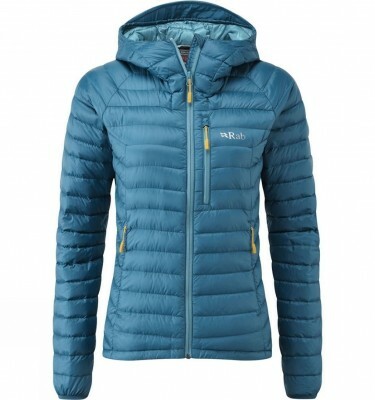 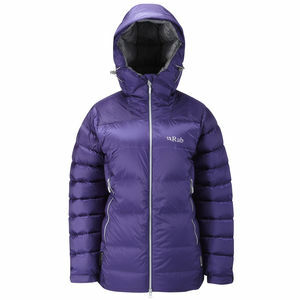 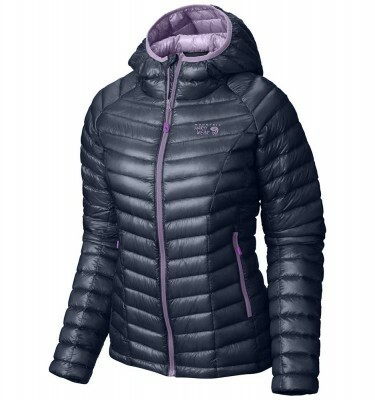 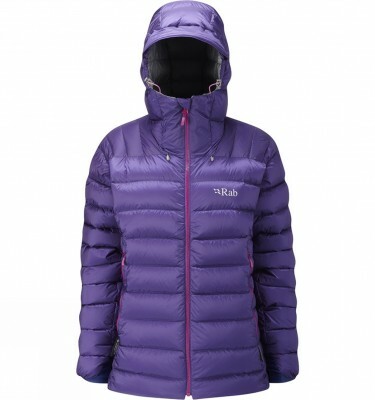 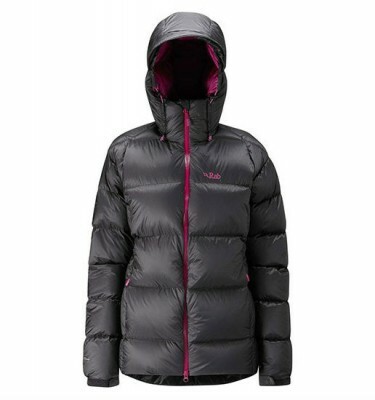 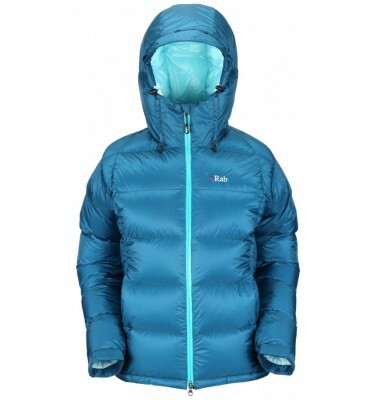 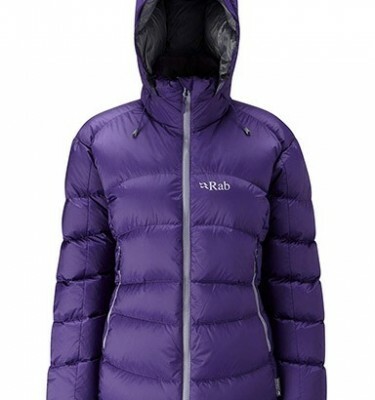 Women’s Down Jackets perform incredibly well at insulating in sub-zero temperatures , most noticeably whilst sitting around a Base Camp in Khumbu , or buying Fruit and Veg at the Market in Winter. 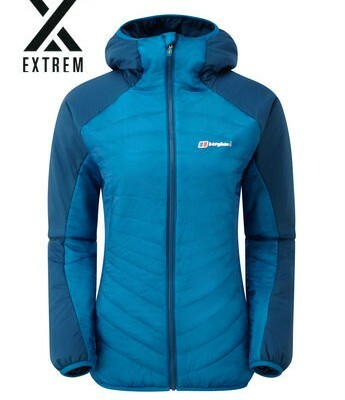 We carry stock of items suitable from lightweight Mountain Marathons to Himalayan Peak Bagging , and everything in-between. 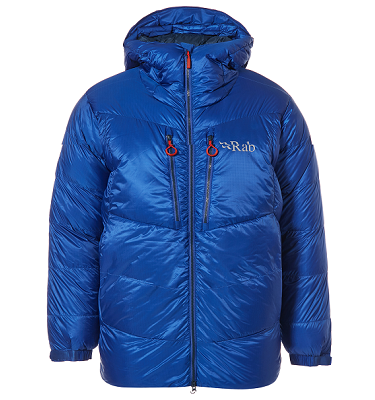 Please remember that a Down jacket may seem pricey, but they can last a very long time , and every time you need it , you will be glad you’ve got it.